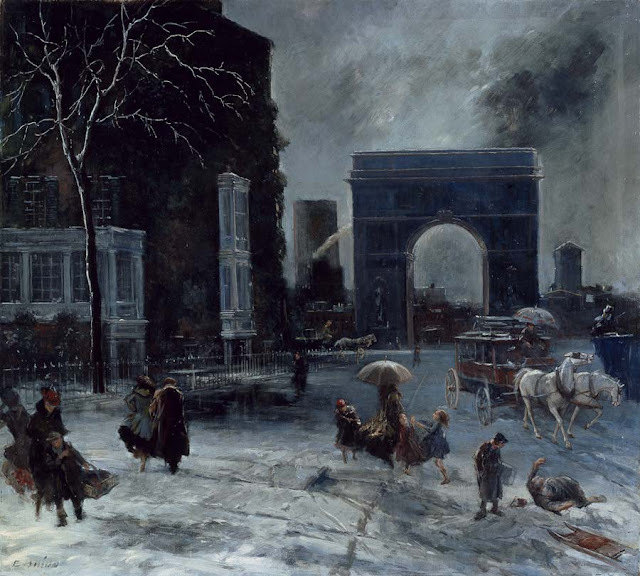 Everett Shinn (1876 - 1953) was an American realist painter and member of the Ashcan School, also known as 'the Eight.' 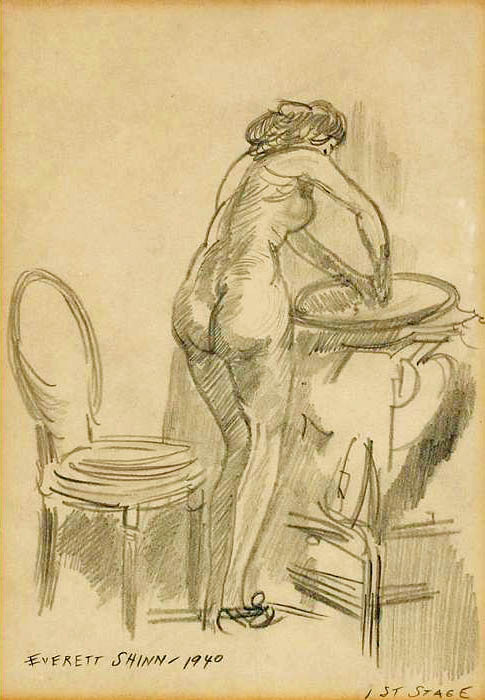 He was the youngest member of the group of modernist painters who explored the depiction of real life. 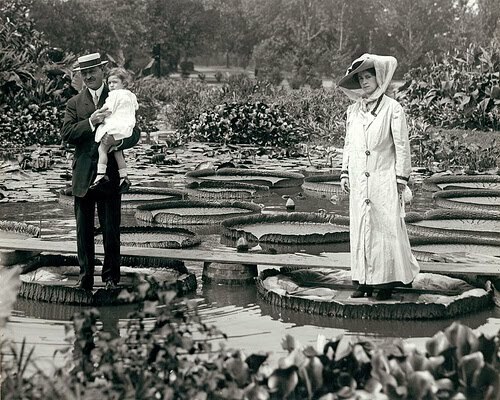 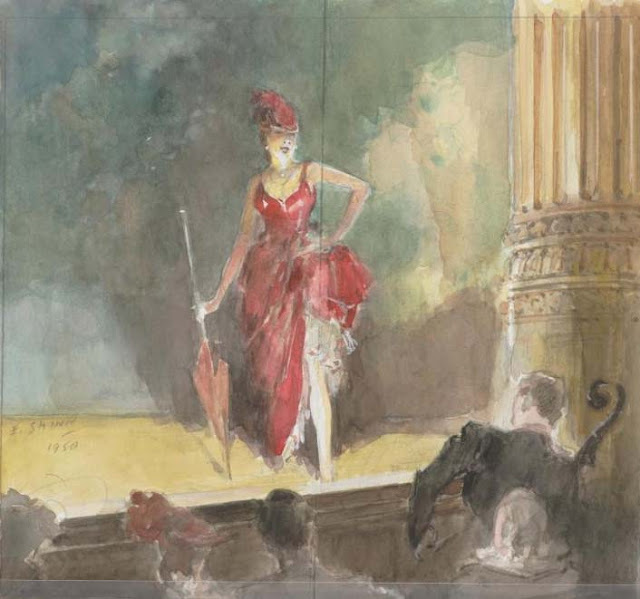 He is most famous for his numerous paintings of New York and the theatre, and of various aspects of luxury and modern life inspired by his home in New York City. 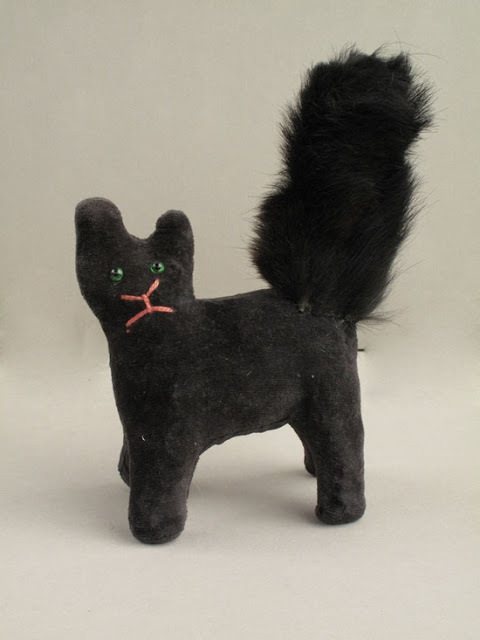 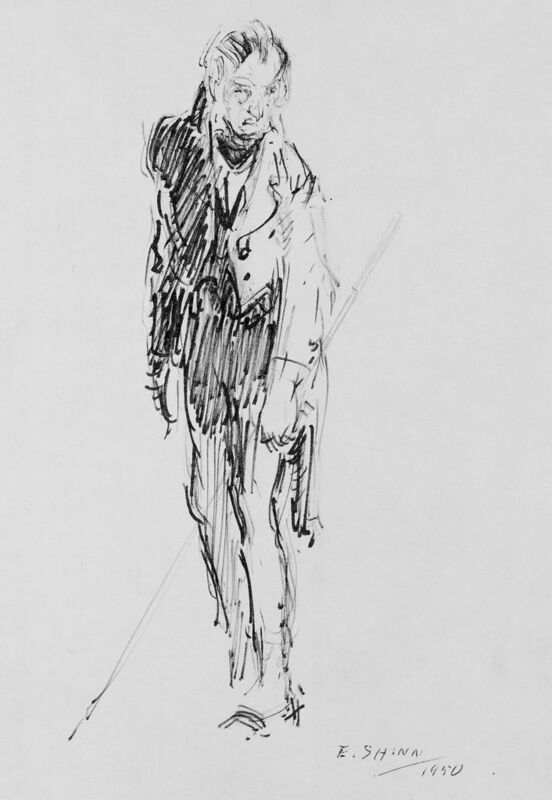 For biographical notes on Shinn see part 1. 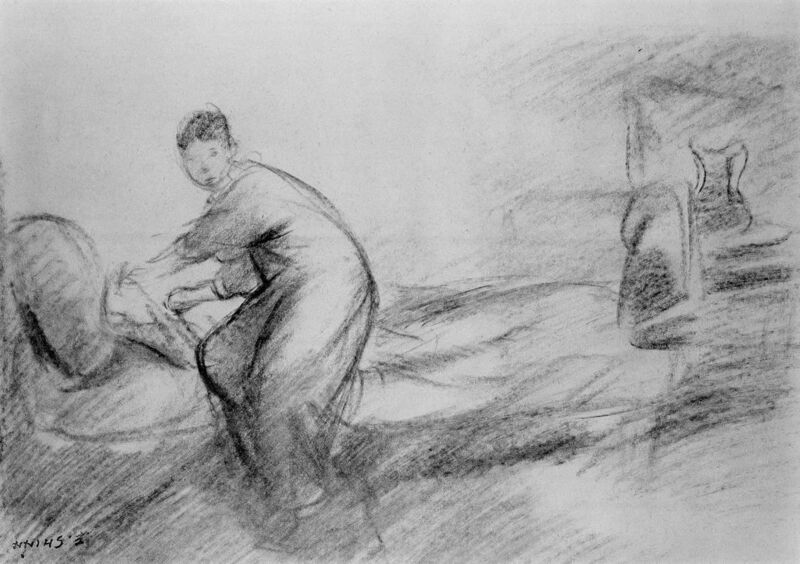 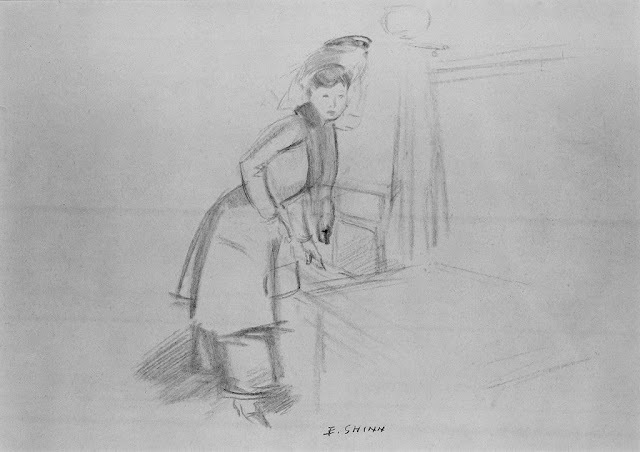 For earlier works by Shinn see parts 1 - 2 also. 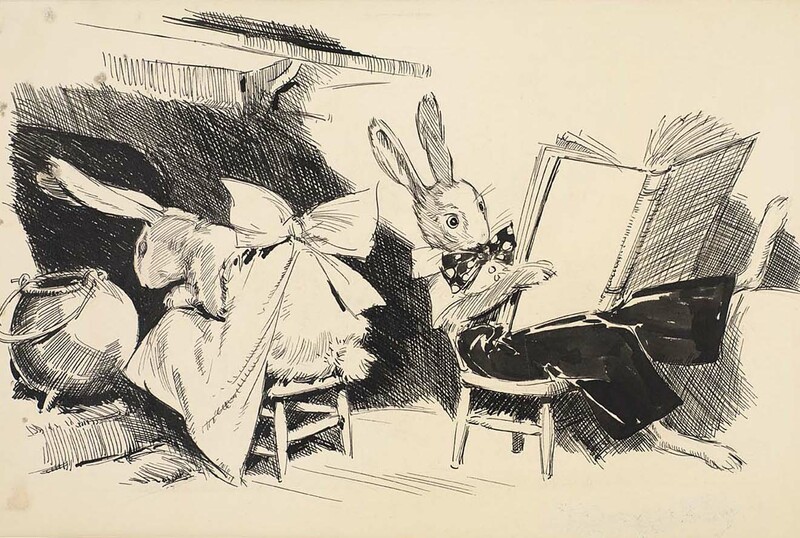 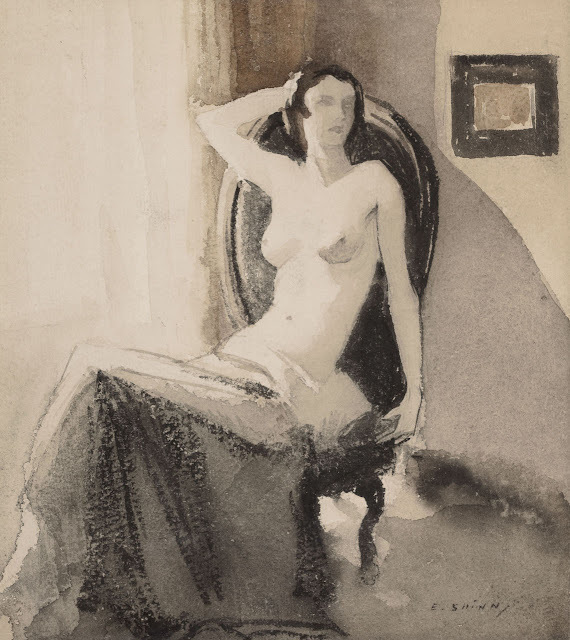 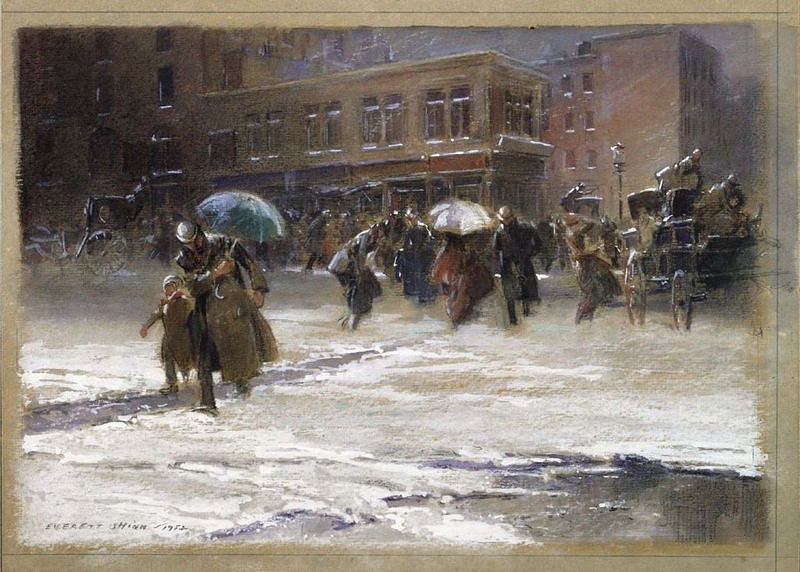 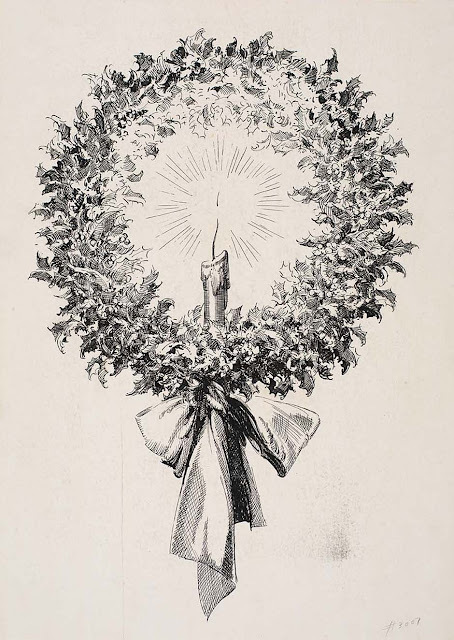 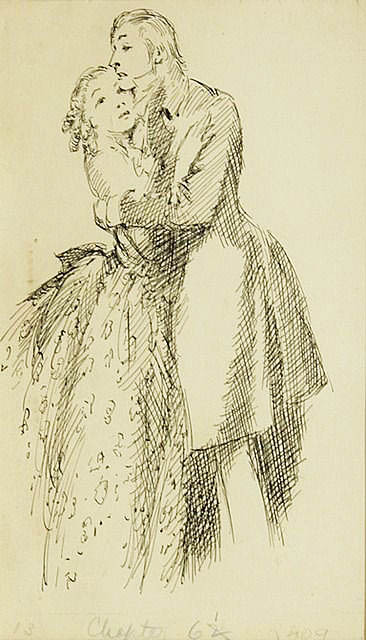 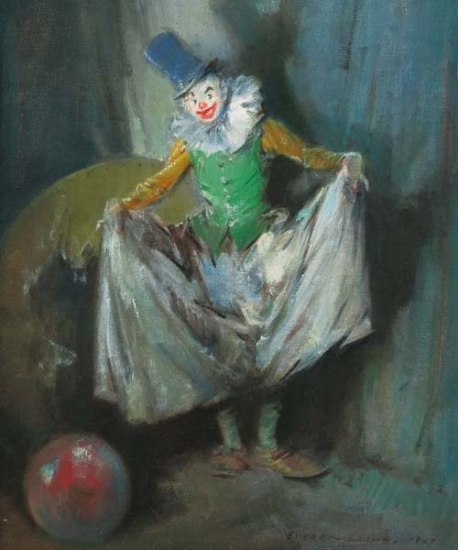 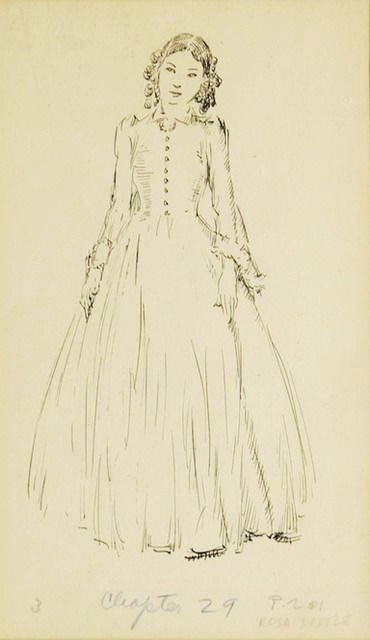 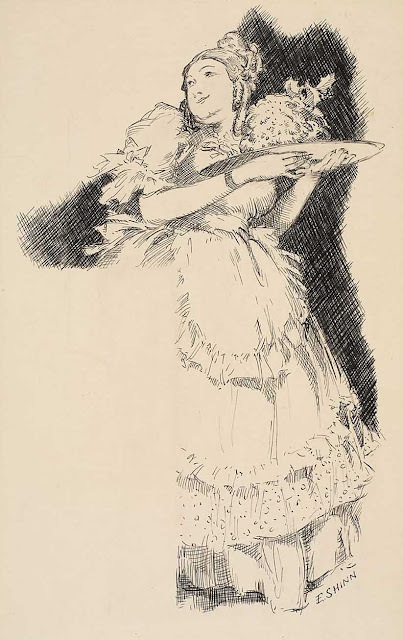 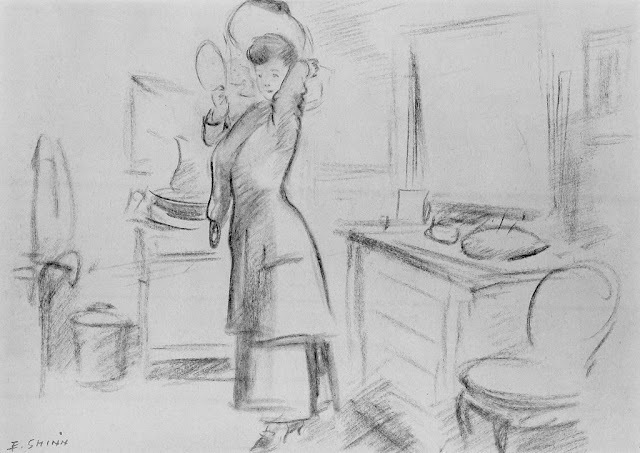 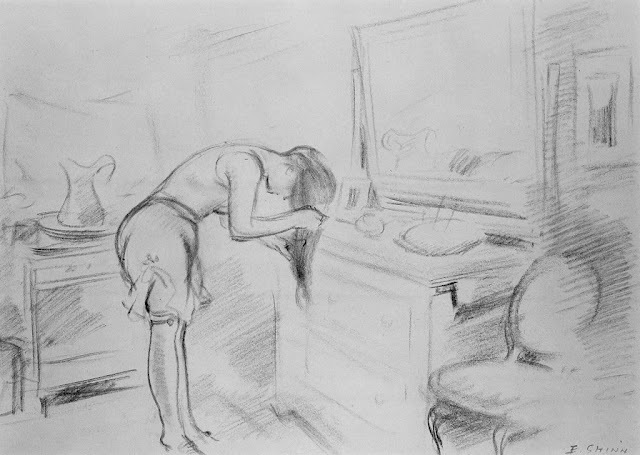 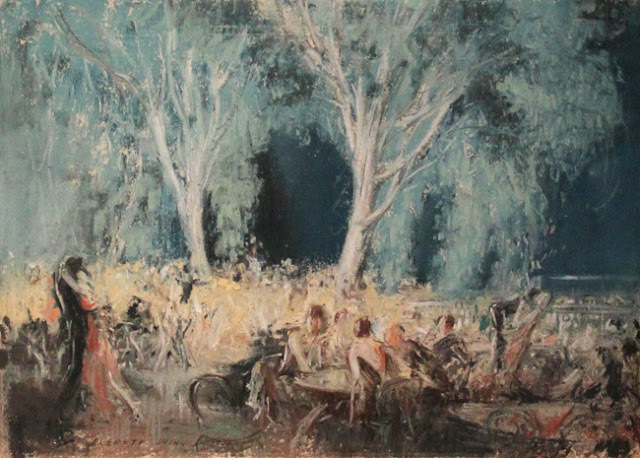 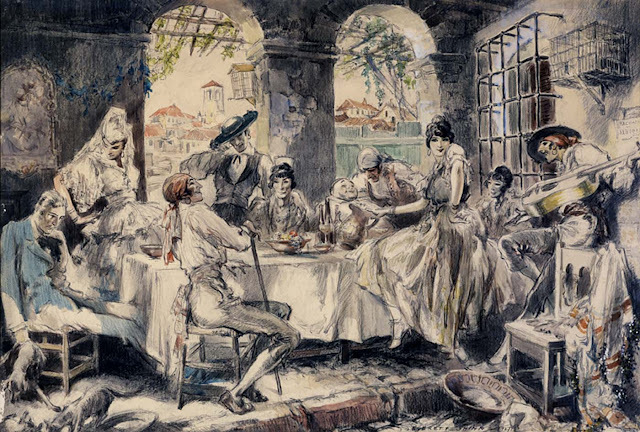 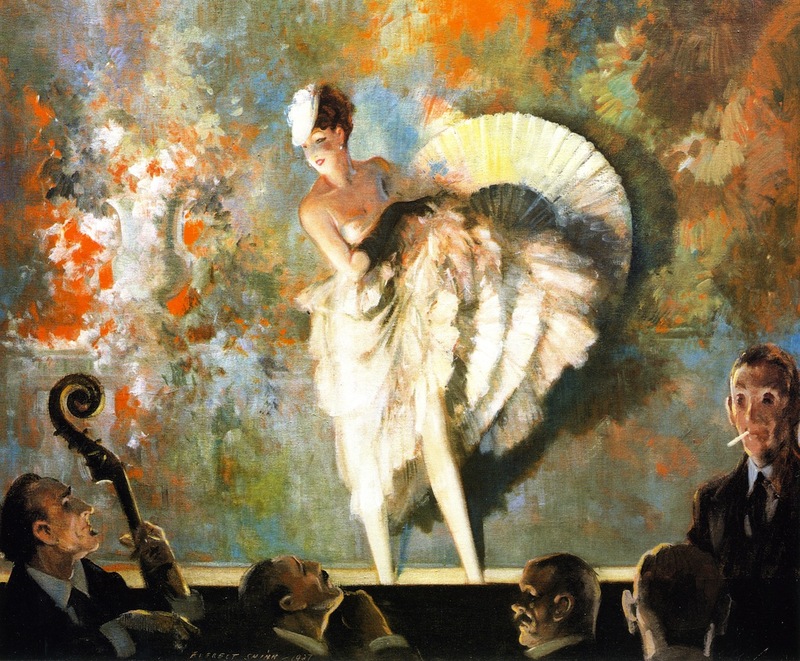 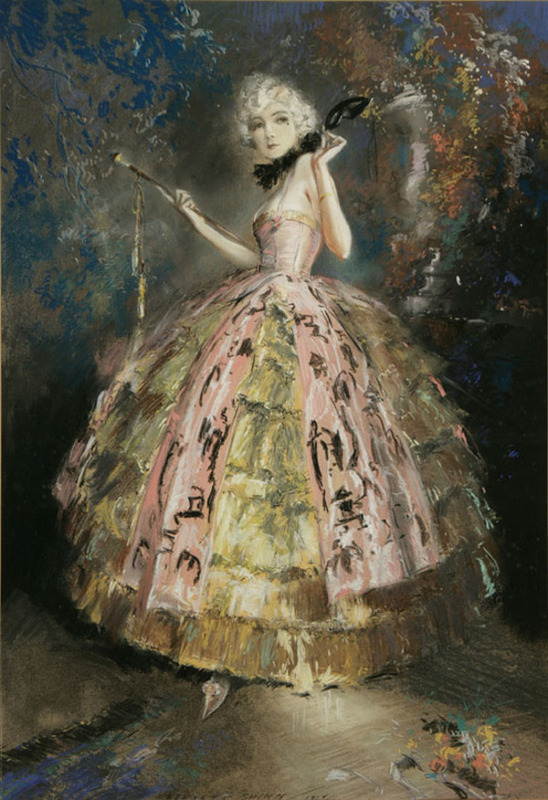 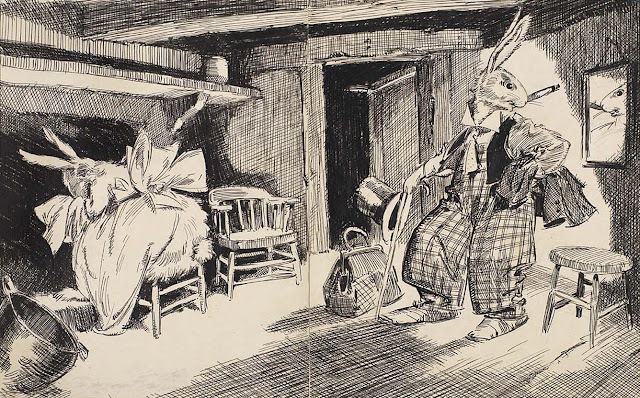 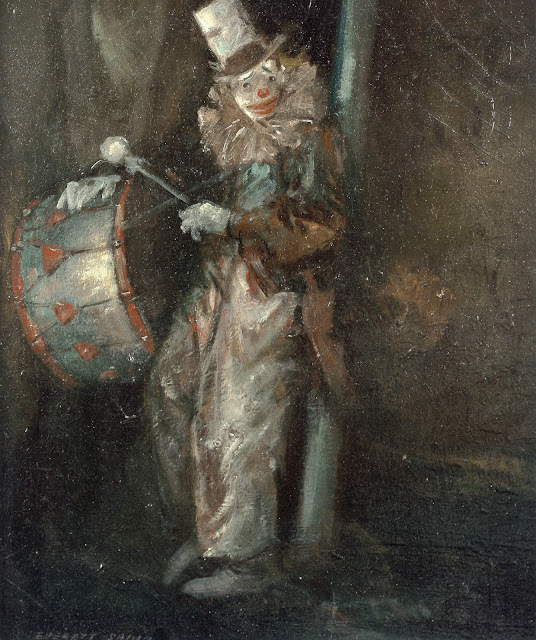 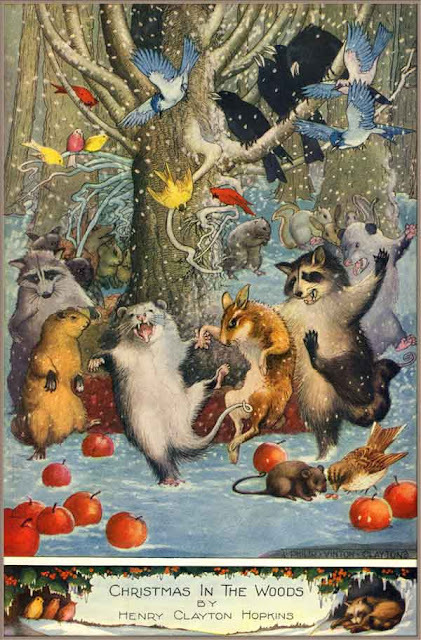 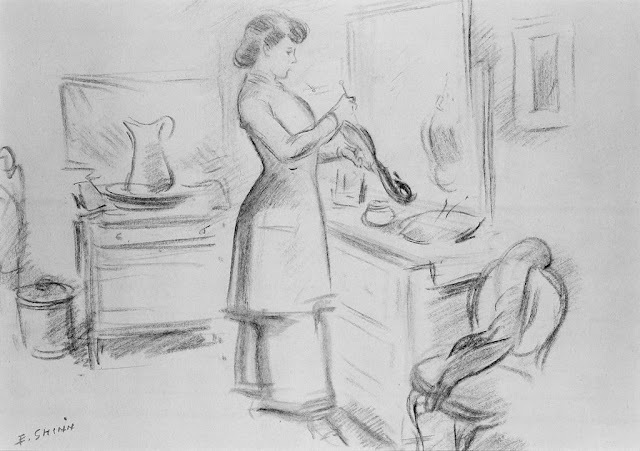 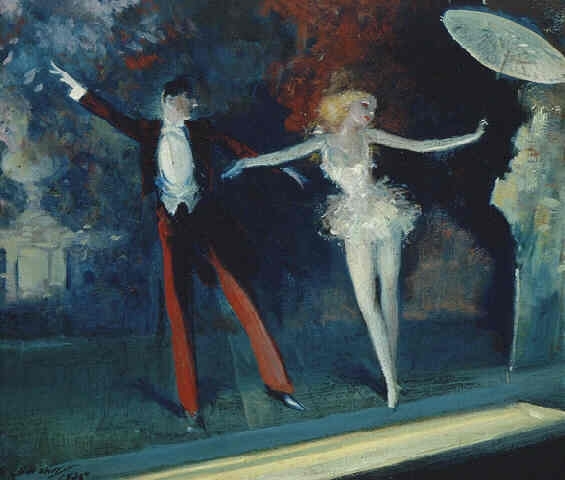 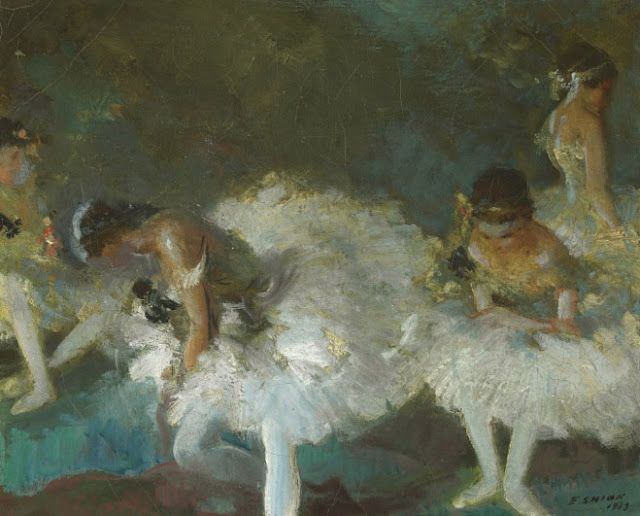 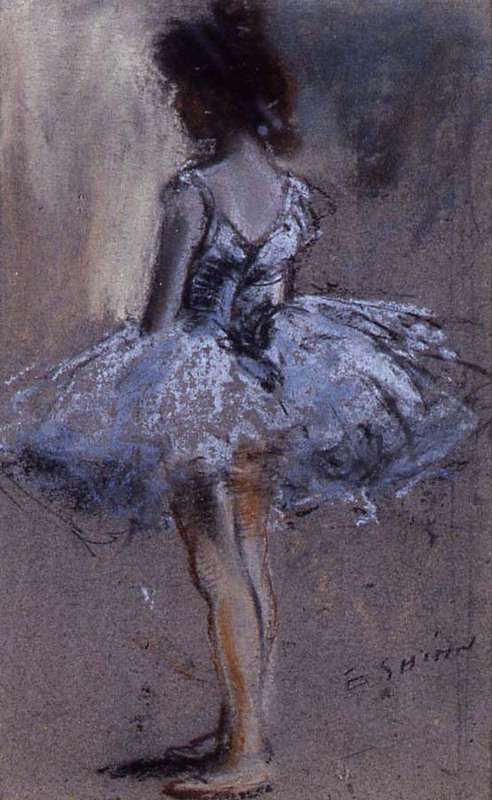 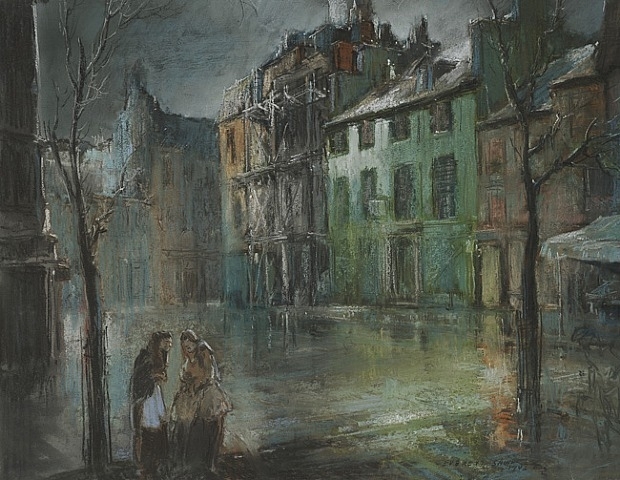 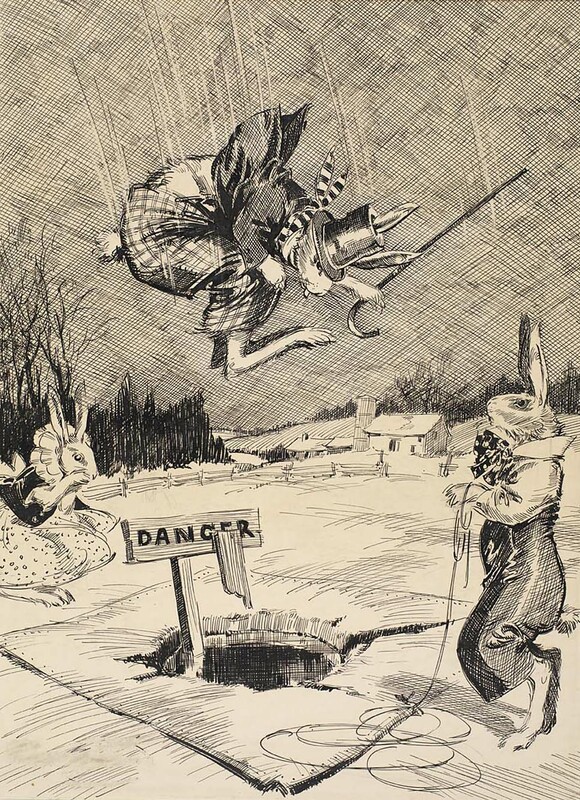 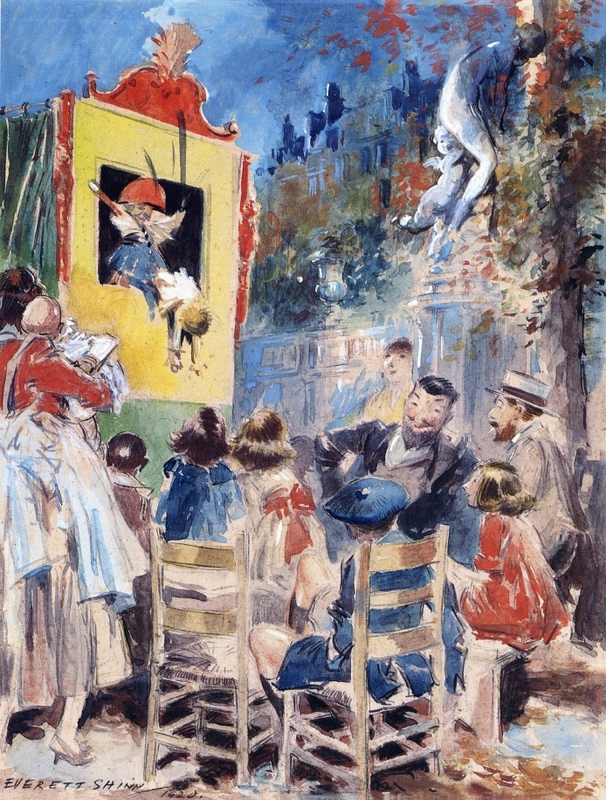 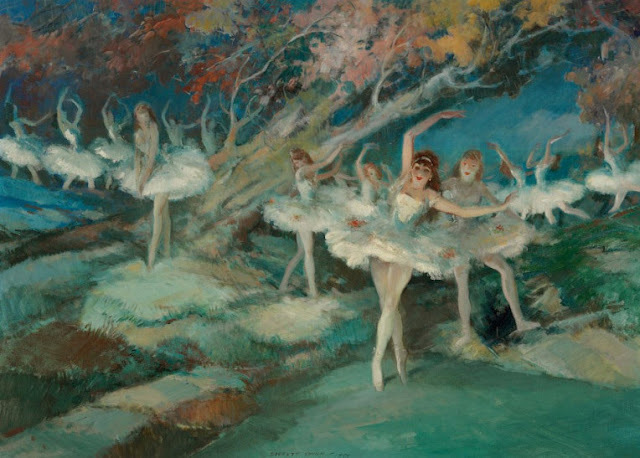 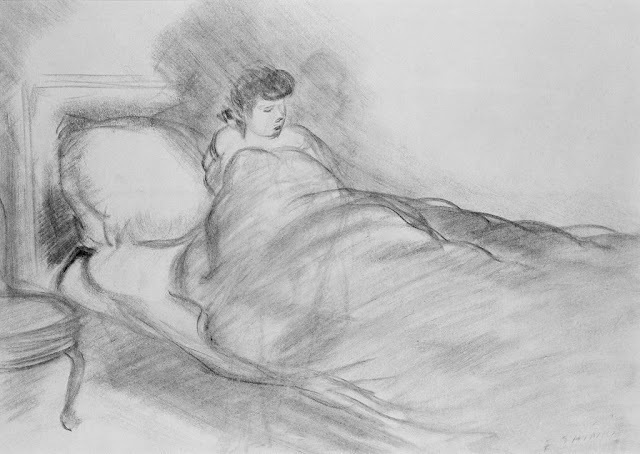 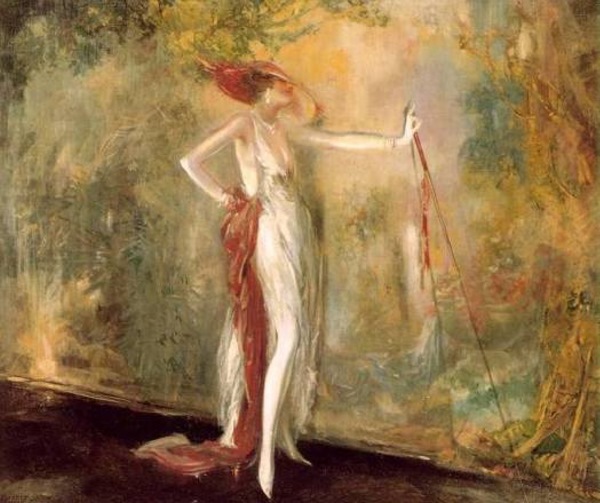 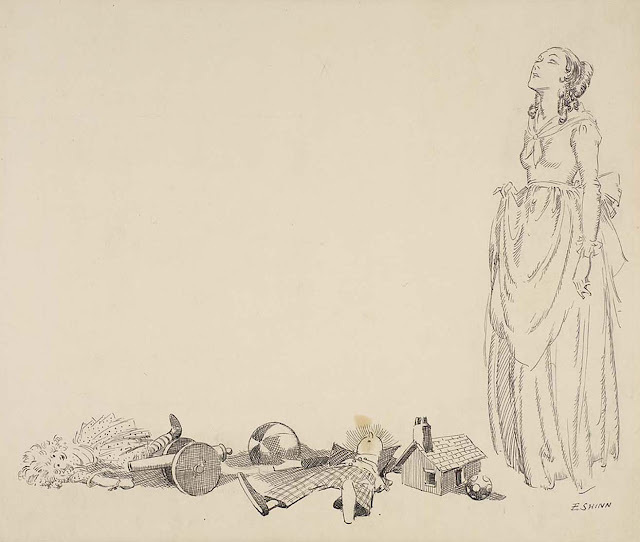 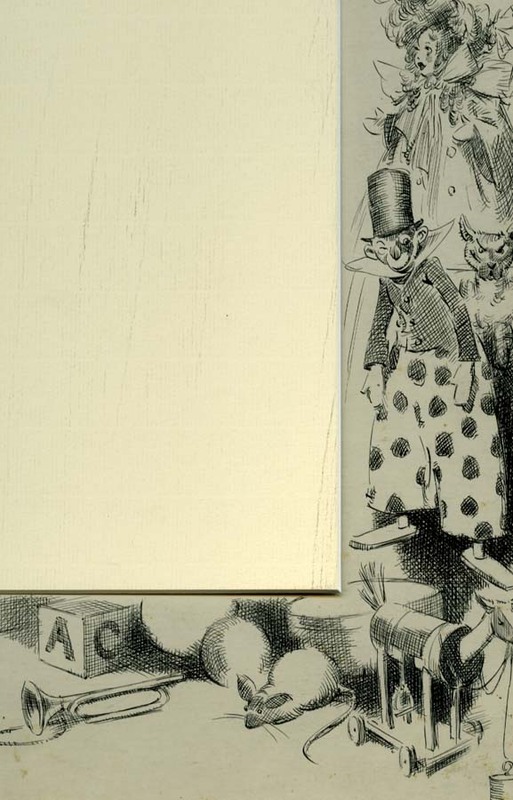 This is part 3 of a 3-part post on the works of Everett Shinn. 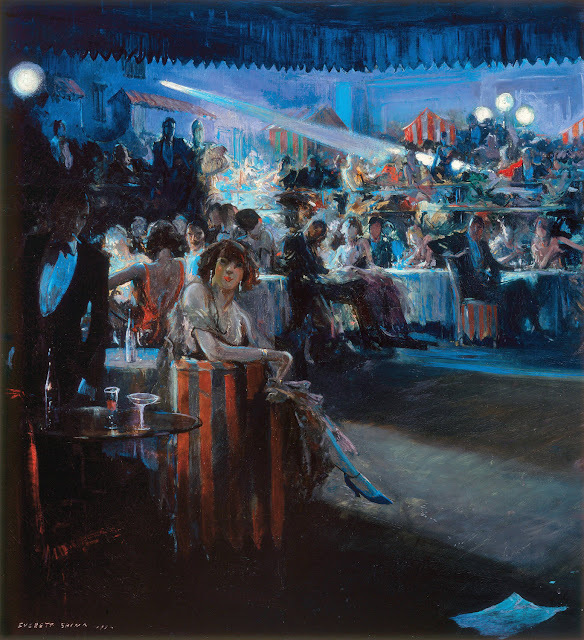 After a short break, the next Ashcan School artist featured will be George Bellows.